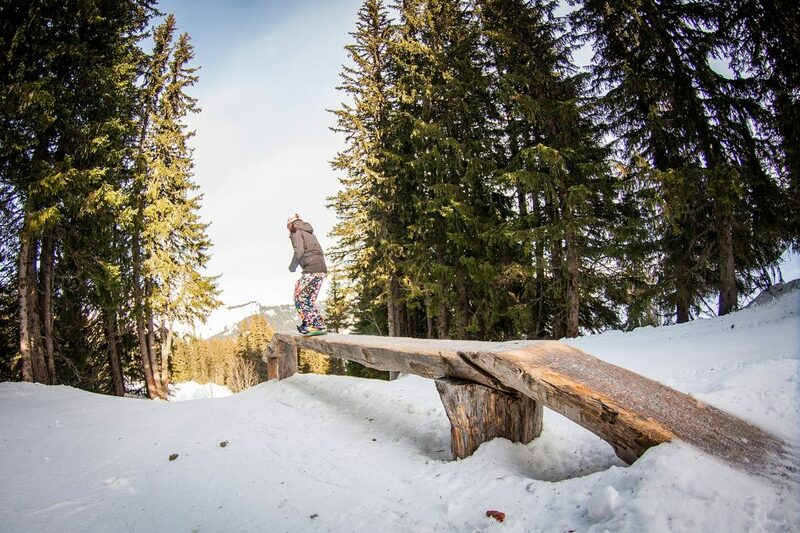 Our 2 (half) day course is specifically aimed at intermediate & advanced level riders who are new to freestyle riding and want to learn the foundations needed to progress this area of their riding. You will learn the how to approach and hit jumps and features in the park & side hits on piste, and the basics of flatland tricks including buttering. 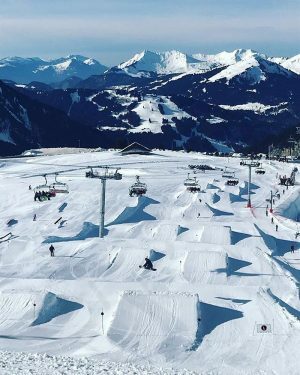 Open up a whole new awesome aspect to your snowboarding, after this intro course you will never look at the piste the same way again. 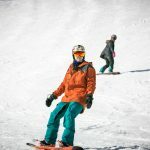 You will learn in small groups with others of a similar riding level. 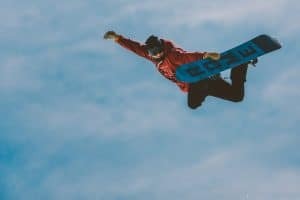 You will learn how to assess features and adjust your approach speed, how and when to ollie or pop on kickers and side hits and how to land safely. 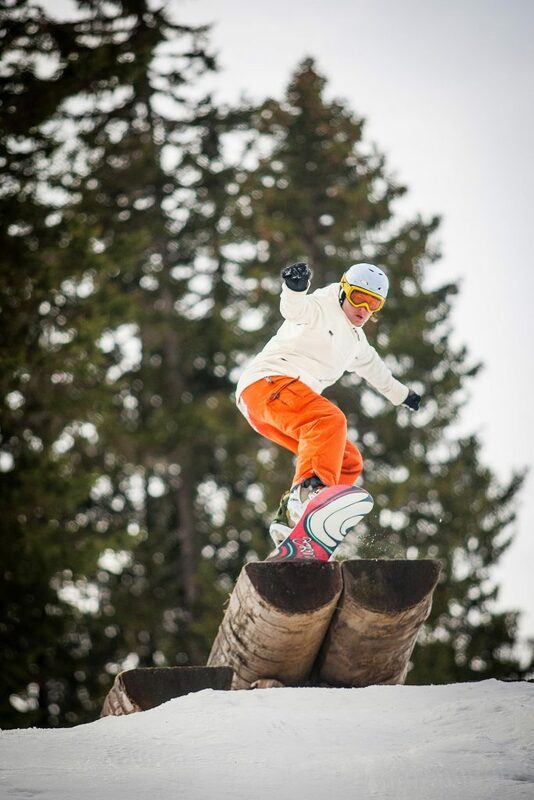 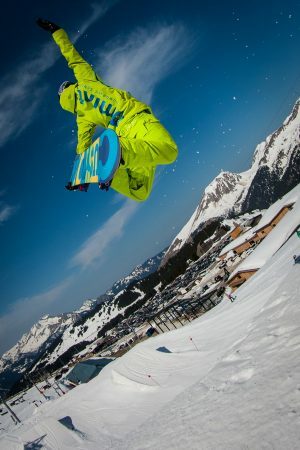 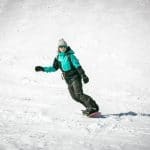 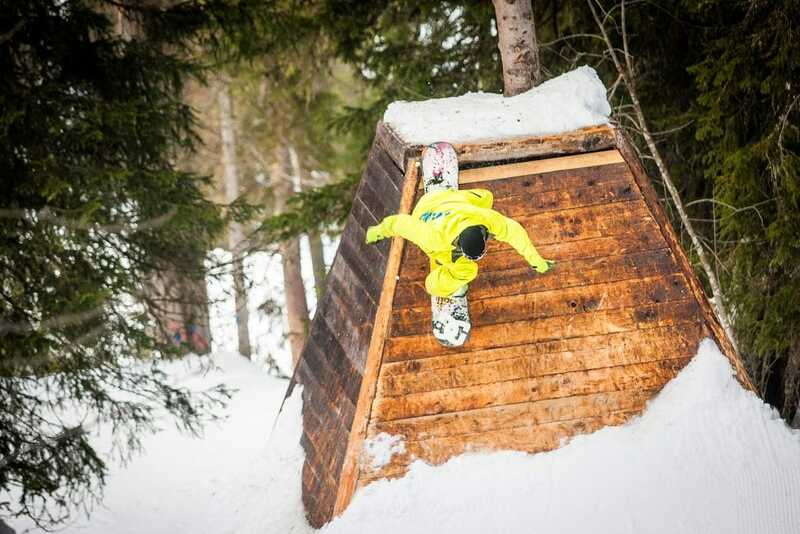 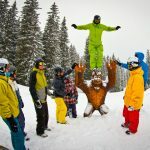 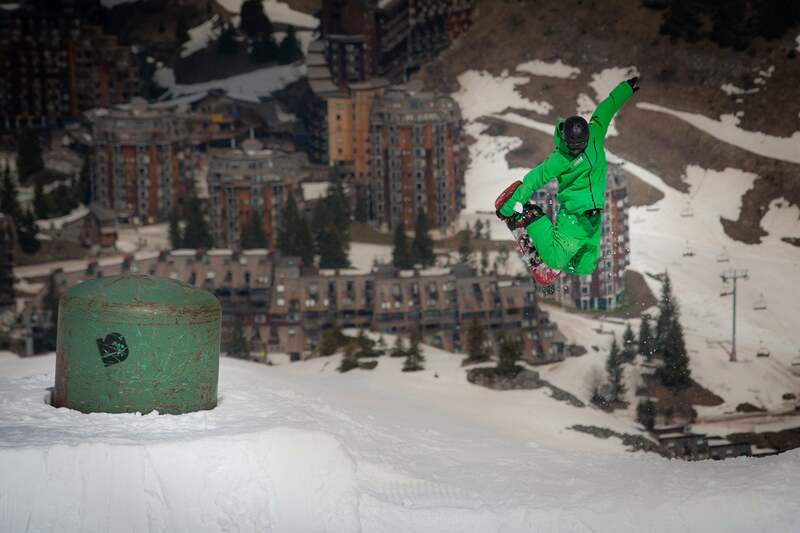 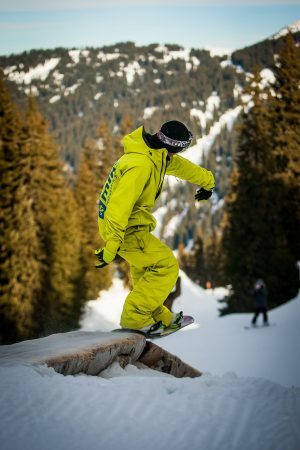 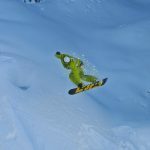 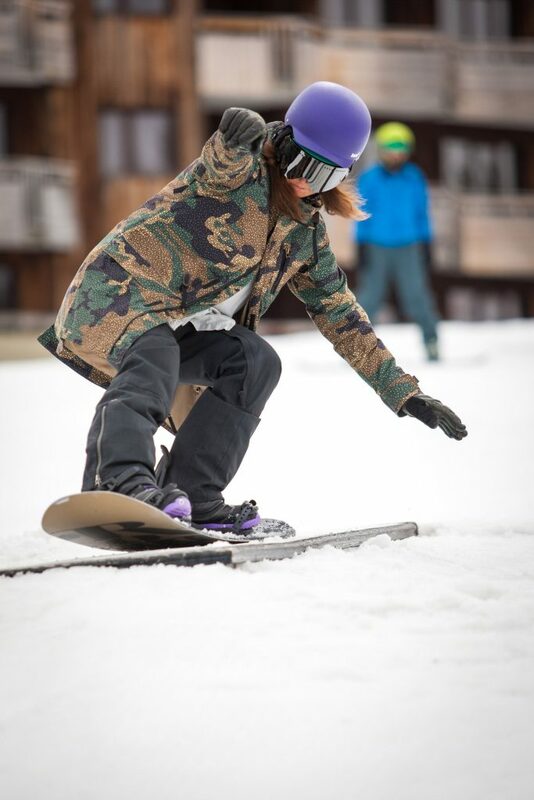 This course is specifically developed for intermediate to advanced level snowboarders who want to start freestyle riding. If you have no previous freestyle experience we will work with you over the 2 days to teach you what you need to know to start your freestyle riding off the right way. By the end of the course you will go away knowing the basics of freestyle which you can then build on in your future riding.